Are you looking for money for your business? 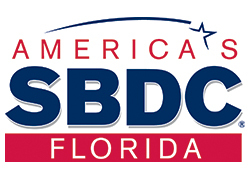 Are you considering a SBA loan? This seminar will help you zero in on the right funding choices for your business and avoid money scams. Our financing veteran will educate you on how to ask for a loan, get prepared for the bank and where to find money in a tight-fisted economy.